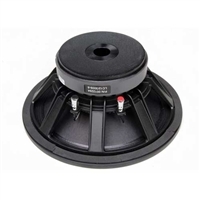 P Audio has a complete range of 12" speakers - from economical replacement 12" woofers to high-power 1000 watt subwoofers. 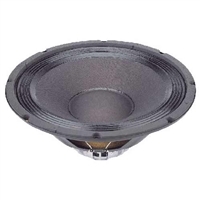 The prices are great and you can find exactly the right speaker for your cabinets. Available with large 4-inch voice coils and light-weight neodymium, these little guys pack quite a punch! Take a look now! 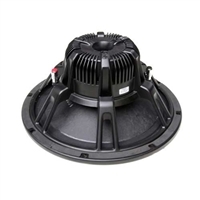 Replaces Mackie SRM450v2 & QSC HPR122i Speaker.